Many years back we rescued a five year old golden retriever named Hannah. After we brought her home, we were so happy with her that we decided to invite another golden retriever, Hannah’s best friend, 6 year old Gemma, to come and live with us as well. Less than a year after that, we introduced a third golden retriever into our pack. Her name was Bailey and now at three dogs, she completed our dog complement. 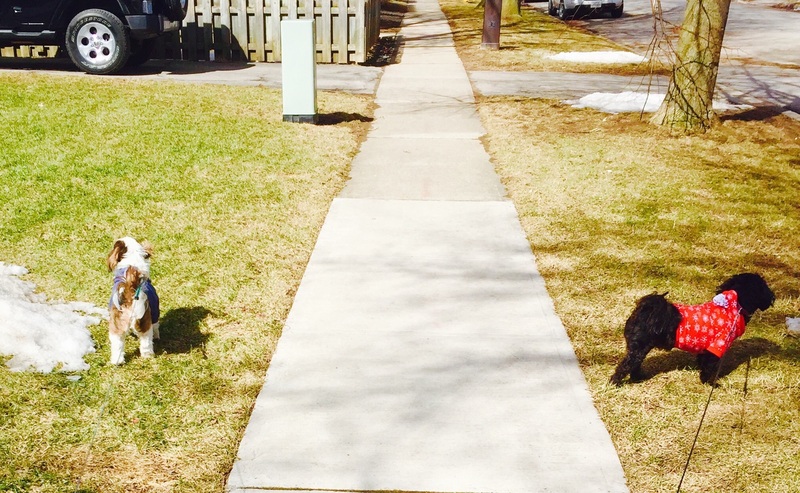 And we learned that three dogs are indeed better than two dogs. We had a full dog house. I’m just going to have to trust him on that one as we have totally ran out of couch space. If anyone stopped by our place for a visit, they’d be regulated to the floor. I once heard someone say that if you get one really incredible dog in your lifetime, consider yourself blessed. How fortunate are we to have had three, and all at once too! 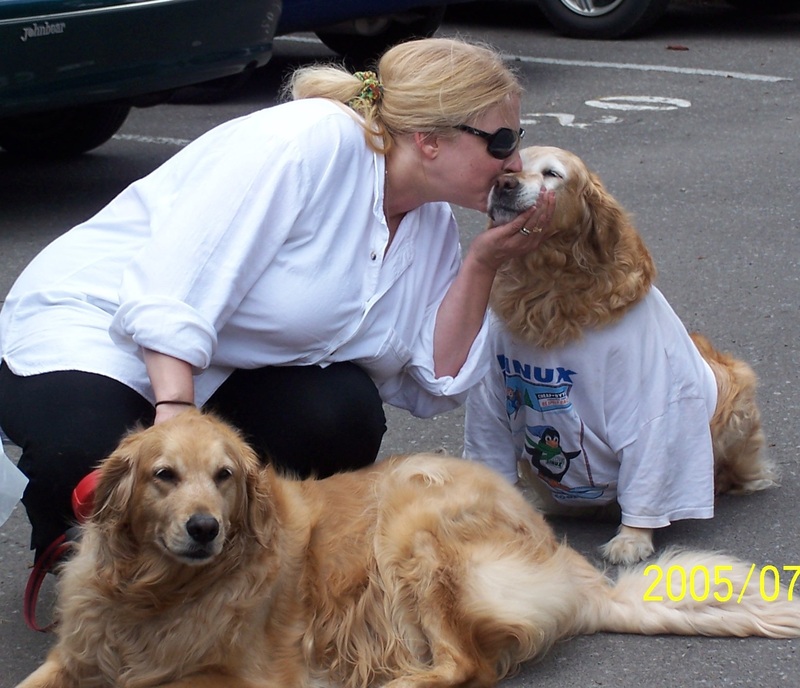 All three Golden Retrievers lived till they were thirteen before we had to say goodbye. Now, we have little Sophie and Bobby. …And in our hearts as well! For when she steals your toys. and I couldn’t help but cry. And all the fun I had.